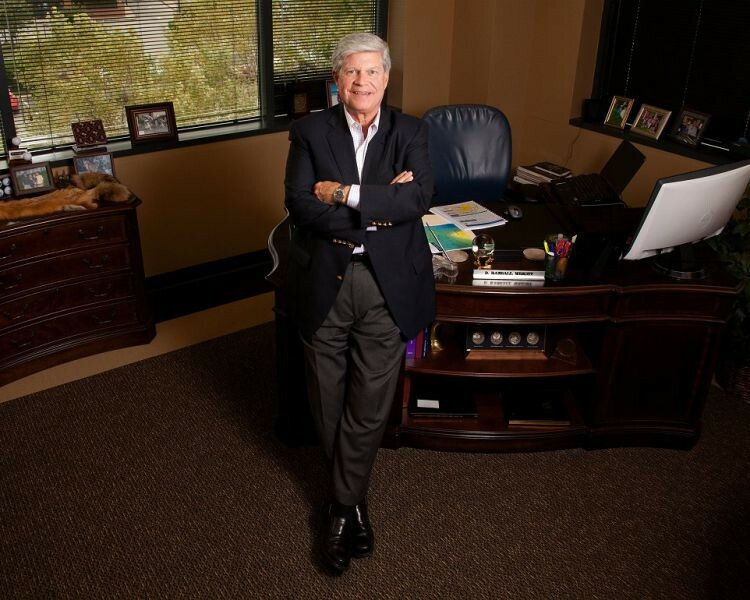 Wright & Company, Inc. was founded in 1988 by D. Randall Wright and has an unusual position in the Oil and Gas Industry as one of the fastest growing firms to offer services on a national scale. D. Randall Wright and his associates bring extensive experience from major integrated and independent oil companies, major financial institutions, and various consulting firms throughout the United States and abroad. Wright & Company, Inc.’s middle-Tennessee location allows for broad geographical coverage including the Appalachian, Illinois and Michigan Basins as well as the Gulf Coast, offshore, Mid-Continent, and Rocky Mountain Regions. Wright has utilized its years of experience in the Devonian, Antrim, and New Albany Shales to specialize in emerging plays including the Lower Huron, Chattanooga, Haynesville, Bossier, Barnett, Fayetteville, and Marcellus.